Being human is utterly complicated. Sometimes, we come to that phase when we’re no longer interested in anything or nothing makes us happy anymore. We all want to be understood, want to belong somewhere, want to be loved. But sometimes, even those become somehow impossible to fulfill – love especially. 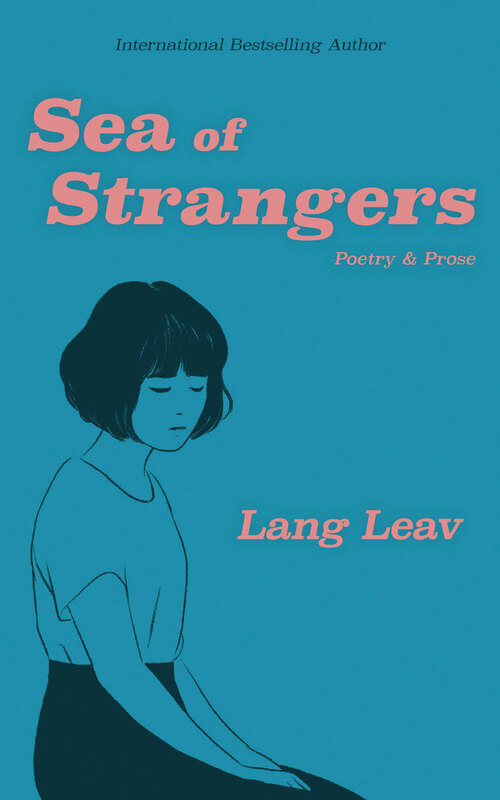 ‘Sea of Strangers’ is a collection of poetry written by Lang Leav whose works are nothing but beautiful masterpieces that will let you go beyond love and loss. 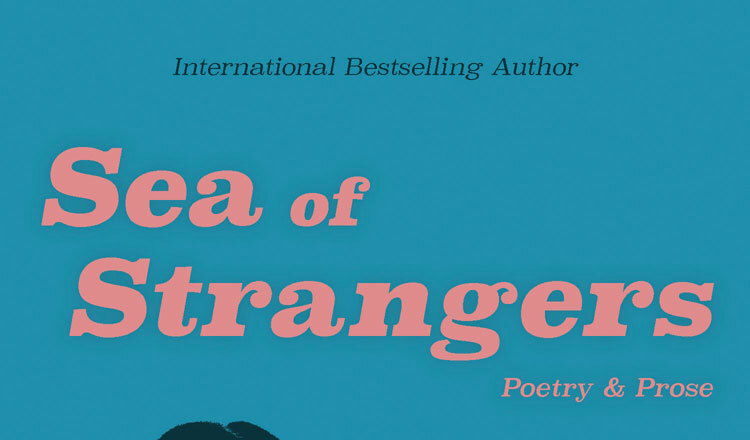 Lang Leav’s ‘Sea of Strangers’ explores themes of self-discovery, empowers women to be stronger after a broken heart and inspires girls to take care of their mental health as the book navigates the human heart. When you reach that point when you feel so overwhelmed by life itself, you find it hard to say the right words to express your emotions out. This is why Lang Leav’s book is a work of art in terms of putting the right words to sort your feelings out. There are times when I feel the burden in my shoulder – a burden from a small mistake I made five years ago. I have always blamed myself for all my flaws. This poem allowed me to reconsider the way I think about myself and about life. This allowed me to somehow let go of the guilt and pain. There are pages in the poetry book that contain deep words about heartbreak, love and life, where the author poured out her emotion. And yes, her personal emotions aren’t different from others. We’ve all experienced love and heartbreak in one way or another. Every page I read made me pause and take a deep breath. Lang Leav’s words resonate to me like she knew my life. I kept wondering what my life could have been had I made different decisions. But instead of answering my own question, I continued reading ‘Sea of Strangers’ until the last page. And I still am craving for more.